Today I’m sharing my most recent Glambot haul! This haul was bigger than my first, mostly due to having cash money now. I love Glambot because I get to try products that I never would have bought for full price in Australia. Some stuff works out to be a similar price, but other stuff is pretty heavily discounted, especially when you factor in that there’s no Australia tax haha. Lets have a look at what I picked up this time! Recently I placed my first order with Femme Fatale during their New Year Sale and let’s just say the saying ‘go big or go home’ really applied to this order. I have always loved pigments and I’d always ordered from Shiro Cosmetics. However, when their backlog of orders became too long a wait for me to handle, I decided that I needed to come back to an Australian store, where I’d at least only have to wait for processing. 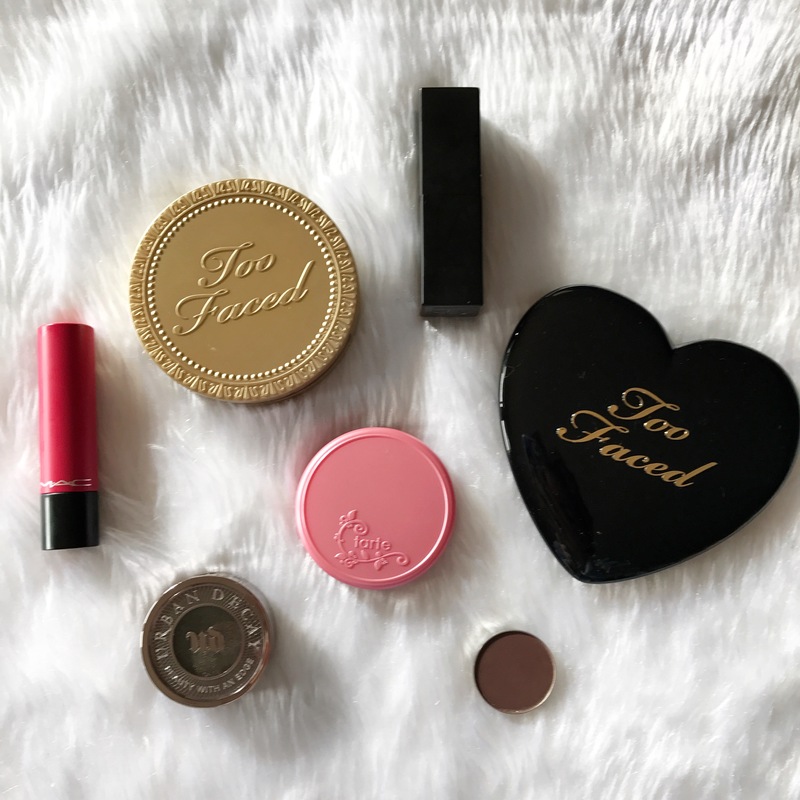 I know a few other bloggers really rave about their pigments so I really wanted to give them a go and I was PLEASANTLY surprised by the quality. I hope that you enjoy the haul and the swatches! Priceline announced on the 10th of March that they would be having a two day 40% off day starting the 11th and finishing on the 12th of March. This didn’t leave me much room to save or to plan what I wanted to buy but I knew that I had a lot of things I’d really been wanting to try out. I’ve been going through a constant battle with very oily skin and I knew that one of the reasons I can’t stay matte was due to my foundation. I’d been doing some research on Youtube and found the foundation I wanted, which funnily enough is the foundation my Mum uses, the only issue was it was R.R.P. $34.95AUD and I wasn’t willing to pay that amount for a ‘drug store’ foundation, no matter how good it was. There are also a few of the MAC Lipstick dupes that I really wanted to purchase because I’d been eyeing them off for such a long time. I had about fifteen items in my basket and then realised how much it was all going to cost and I ended up just getting what I really wanted. I also had the chance to swatch two dupes next to each other. Revlon’s Black Cherry lipstick was in a limited edition package and I pretty much just wanted it for that reason and was finding it really hard to give up the lipstick. I also picked up Rimmel’s Starry Eyed because I know I’d written it down in my lipstick dupes for something. I swatched them next to each other to see which one I liked more and realised they were actually identical. The only difference was that Black Cherry was really patchy and didn’t look very nice swatched on my hand so I bought the cheaper and nicer alternative. 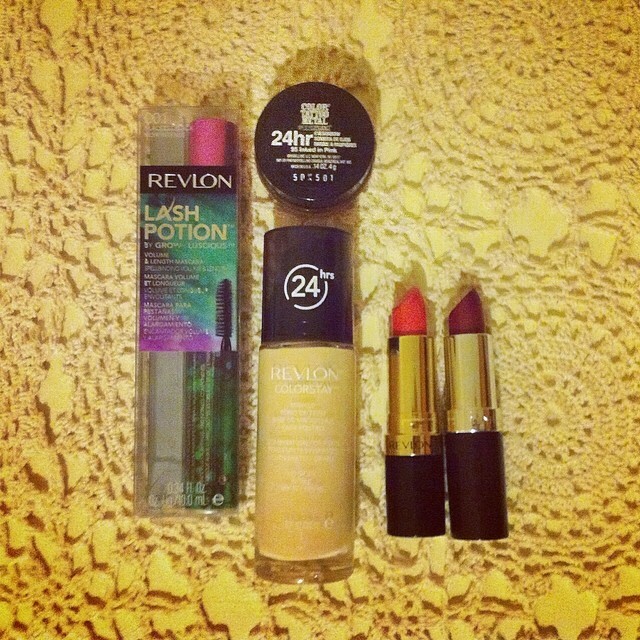 A bit sad considering Revlon is my favourite brand for lip products. Anyway that’s what I got in my 40% off Priceline haul!